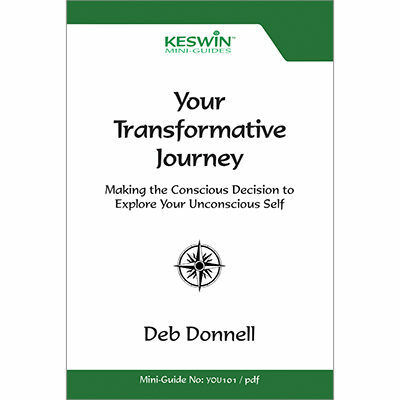 KESWIN Publishing Ltd, based in Christchurch, New Zealand, produces non-fiction publications that inspire and document transformative journeys. What is a transformative journey? It is the process of major change in something or someone, especially in a way that makes it or them better. Our books focus on the journeys of people and places, as they move through the self-improvement process. 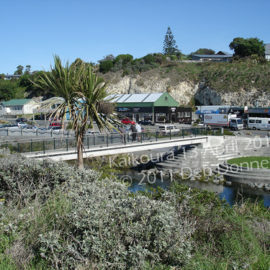 From pictorial comparison books, through to biographical stories, through to how-to guides. Follow major changes of places or individuals, or get inspired to make one or more major change in your personal, work, or business life. 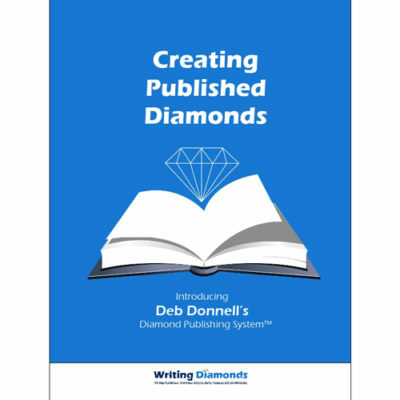 Browse KESWIN Publishing's current catalogue and order our products through our online shop. 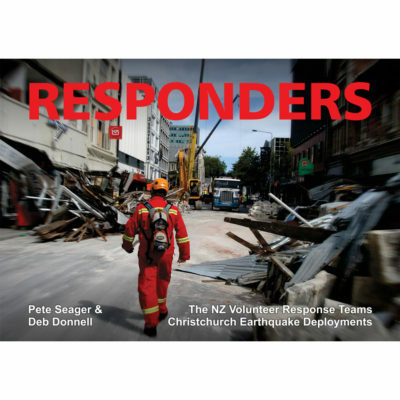 Our Christchurch titles are also available to purchase direct from New Zealand book sellers. 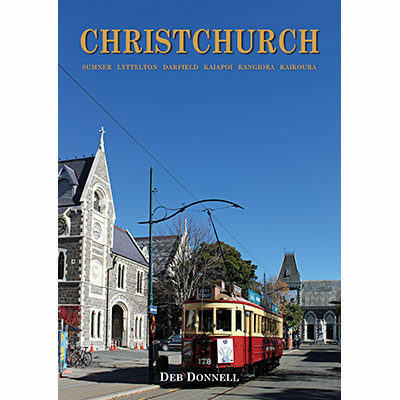 Our Christchurch books are also available from leading New Zealand retailers. 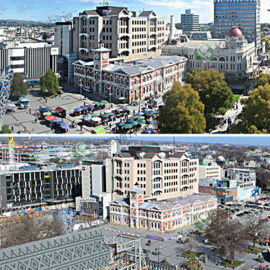 Our blog includes news, articles and images focusing on the transformation of Christchurch and outlying towns, as well as progress updates on our latest titles in production. Follow us on Facebook or sign up for KESWIN Publishing's newsletter using the form on this page to keep in touch with the latest posts.